(8Z/CGA) (Kinshasa, Democratic Republic of the Congo) 2015 - Current. Photos. Framable Color Prints and Posters. Digital Sharp Images. Aviation Gifts. Slide Shows. 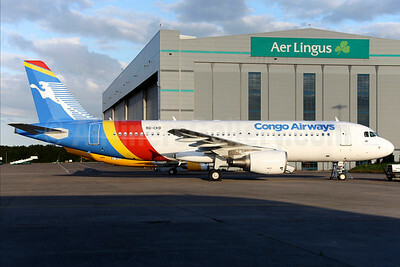 Congo Airways Airbus A320-216 9Q-CKD (msn 3412) DUB (Greenwing). Image: 929010. 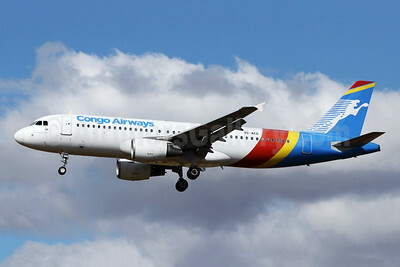 Congo Airways Airbus A320-216 9Q-CLU (msn 3362) DUB (Greenwing). Image: 928691. 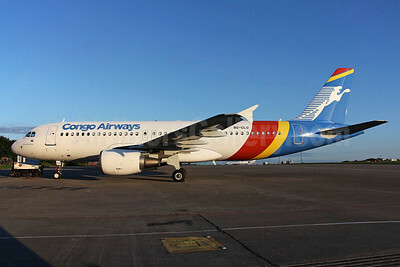 Congo Airways Airbus A320-216 9S-AKD (msn 3412) JNB (Jonathan Druion). Image: 946068. 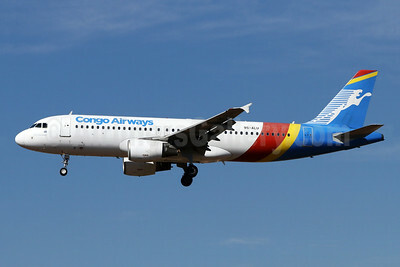 Congo Airways Airbus A320-216 9S-ALU (msn 3362) JNB (Jonathan Druion). Image: 946069.